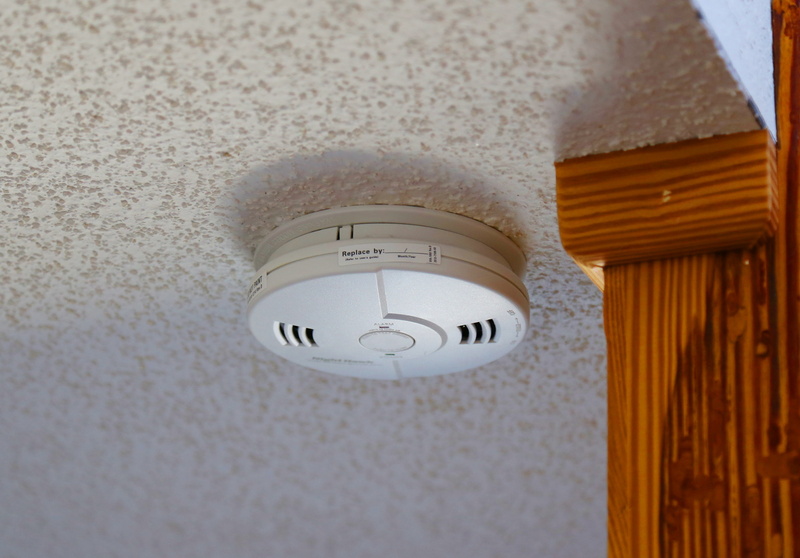 Fire Alarm Electrician | Glen Burnie | Pasadena | Annapolis | Arnold | Severna Park | Bay State Electric, Inc.
As a business or home owner one of your goals is to create a space where family and/or customers want to come visit, but your top priority is to make sure that the people are safe. This means working with a central Maryland electrician to have fire alarms installed. Having units installed is a no brainer and is essential for a commercial building to fulfill safety requirements and electrical code. 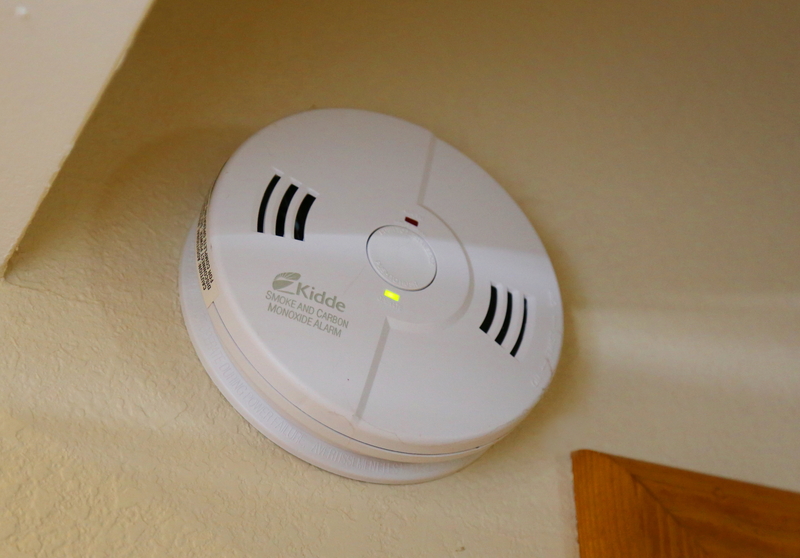 Working with us to set up your fire alarms and other sensors is a great way to have them taken care of quickly and properly, so that you can spend more time on the things you want to focus on. You don’t want to waste your time with ana electricians who is not experienced with requirements needed to pass code, get your inspections and keep your customers and / or Family Safe. Our great central Maryland electricians allow you to easily check this task off your to-do list. We have decades of experience working throughout Anne Arundel county and have helped many companies with all of their electrical needs. In addition to fire alarms, our electricians also install generators. Generators are a great backup plan for businesses, especially with all the snow and powerful rainstorms Maryland is known to get throughout the fall and winter. Keep your business up and running by having one installed today. Whatever electrical tasks you have on your list to complete our Trusted Maryland electricians can help.